Negative Interest Rates. Debt is Better than Cash? …Who’s Running the Monetary Asylum Anyway? 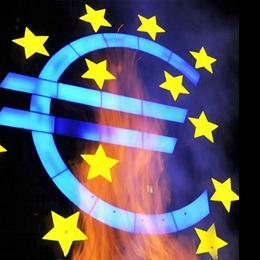 Two days ago Reuters reported the 3 month “Euribor” went into negative interest rate territory. In this missive I will try to make sense of this as to “why or how” this could happen. I do not believe there is an answer other than the madness and insanity of being locked in a “short squeeze” room with the exits being blocked.